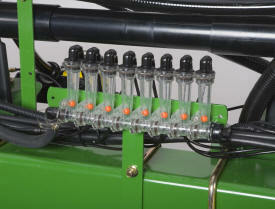 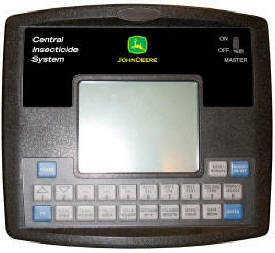 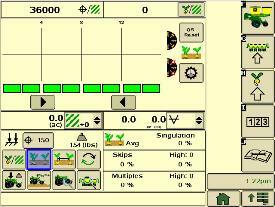 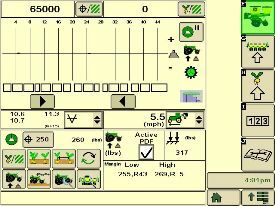 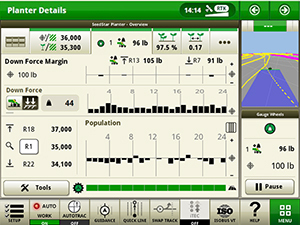 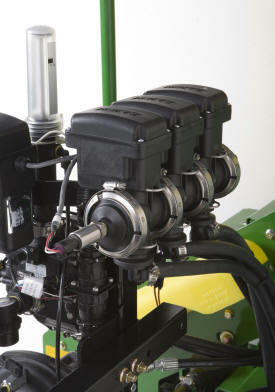 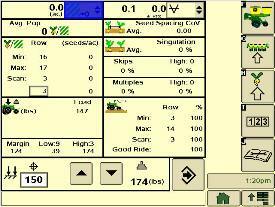 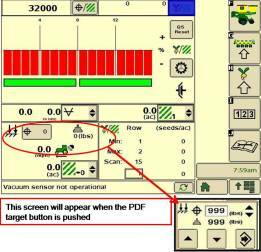 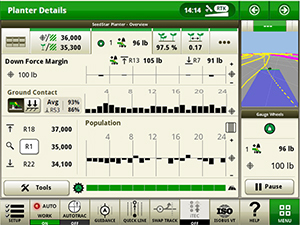 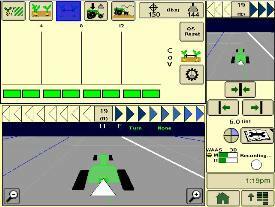 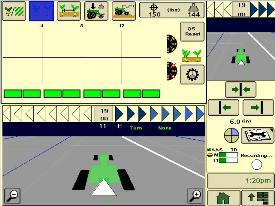 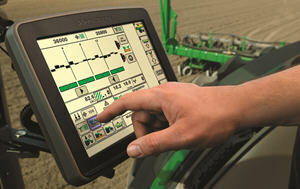 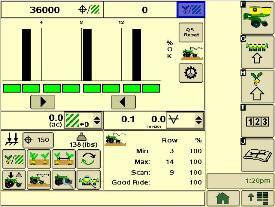 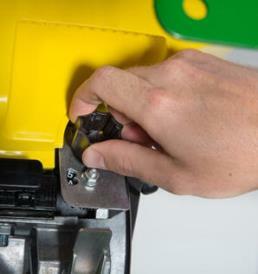 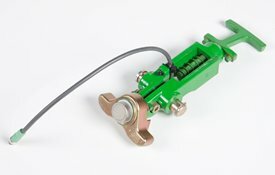 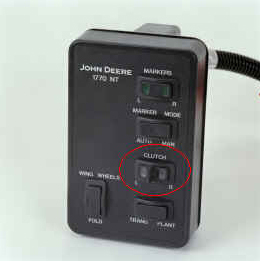 Adjustment time for this double eliminator is estimated to be 10 seconds per row-unit, with repeatable results. 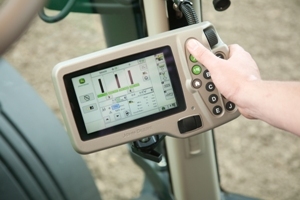 This means that adjustment can be made three times faster than Pro-Series XP™ units, and eight times faster than MaxEmerge XP units. 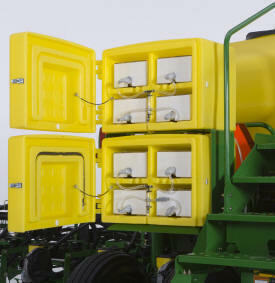 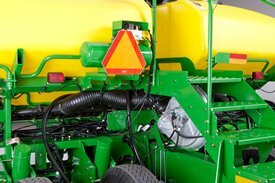 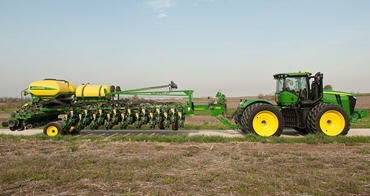 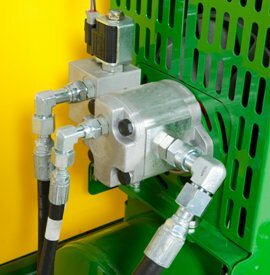 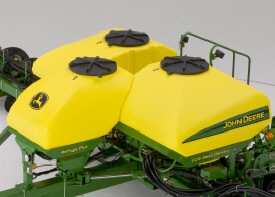 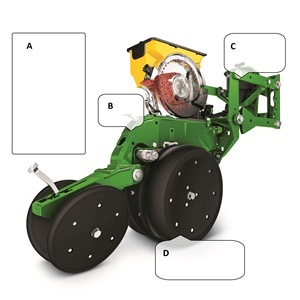 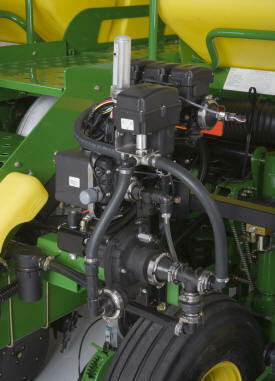 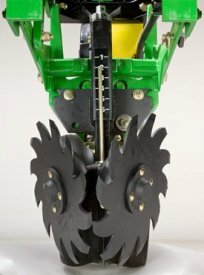 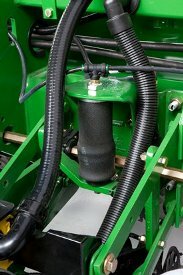 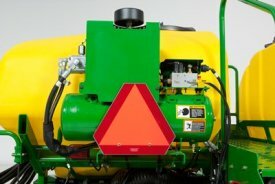 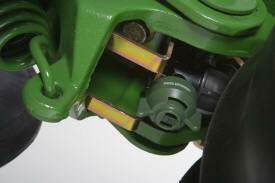 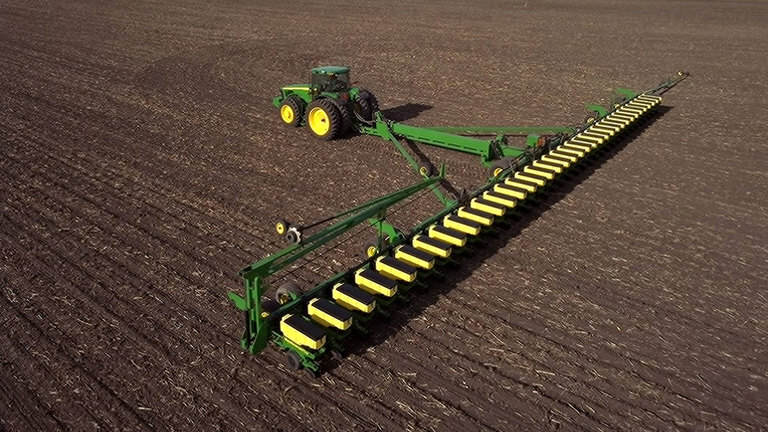 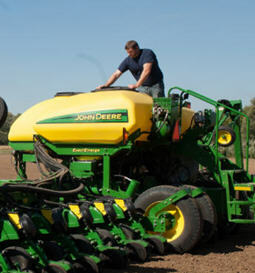 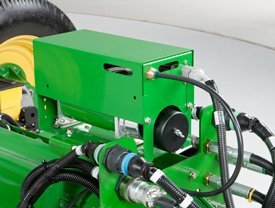 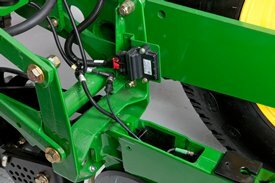 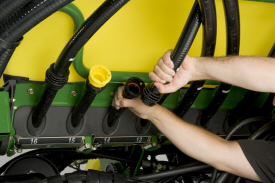 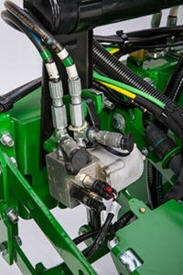 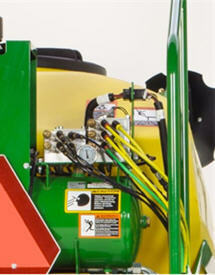 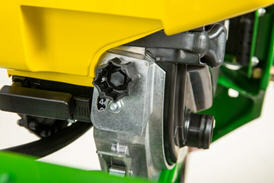 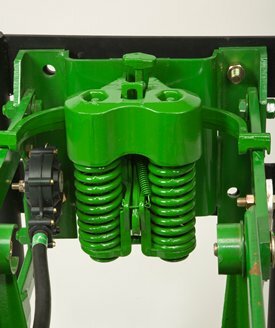 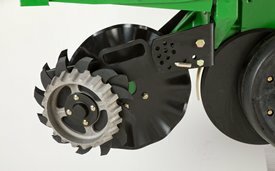 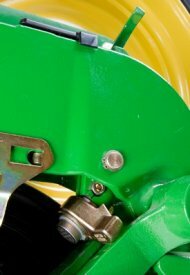 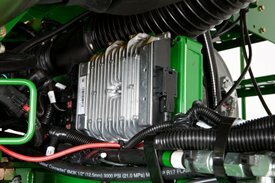 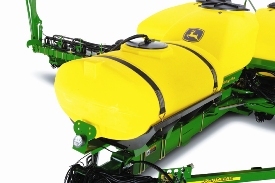 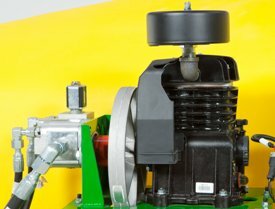 Because flat seed disks require higher vacuum levels, planters with 12-row units or more require two vacuum blower motors. 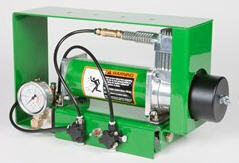 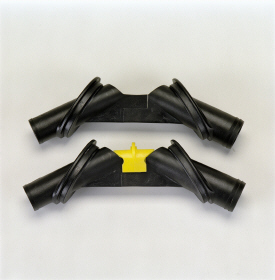 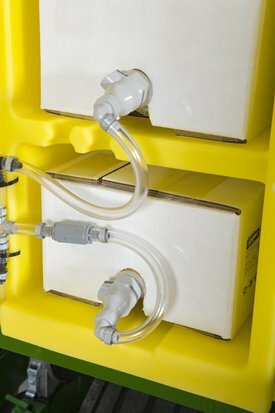 In addition to vacuum blower requirements, 0-cm to 76.20-cm (0-in. 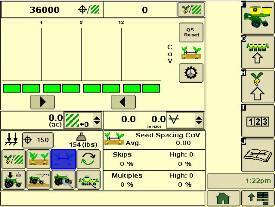 to 30-in.) 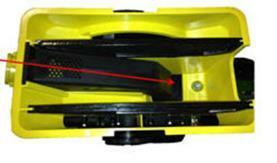 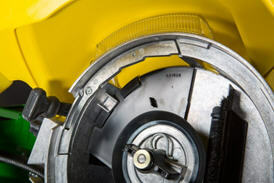 mechanical vacuum gauges would also be needed to monitor the elevated vacuum.